Thanks Alana - I always hated throwing out the flower petals after cut flowers were on the way out - this photo created a wonderful memory. Thank you RC - I appreciate feedback from someone as talented as you. 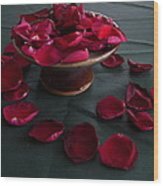 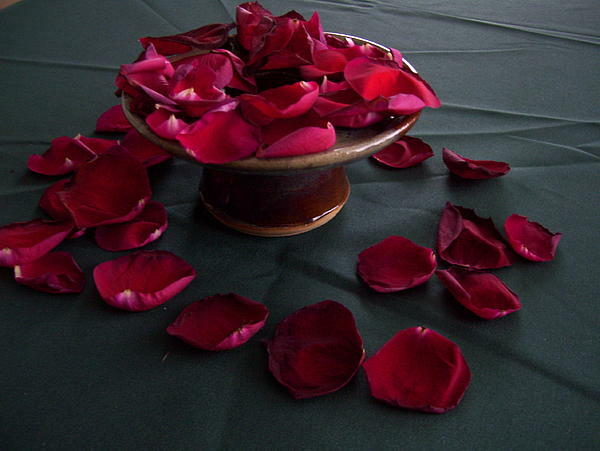 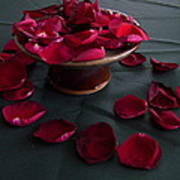 Rose petals after the bloom has dropped them, surrounding a pottery flower holder.